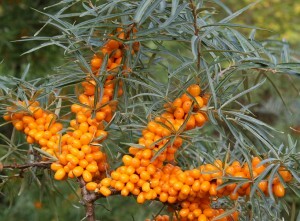 Sea Buckthorn berries have long been used in India for their many health benefits and are most commonly used in herbal teas. 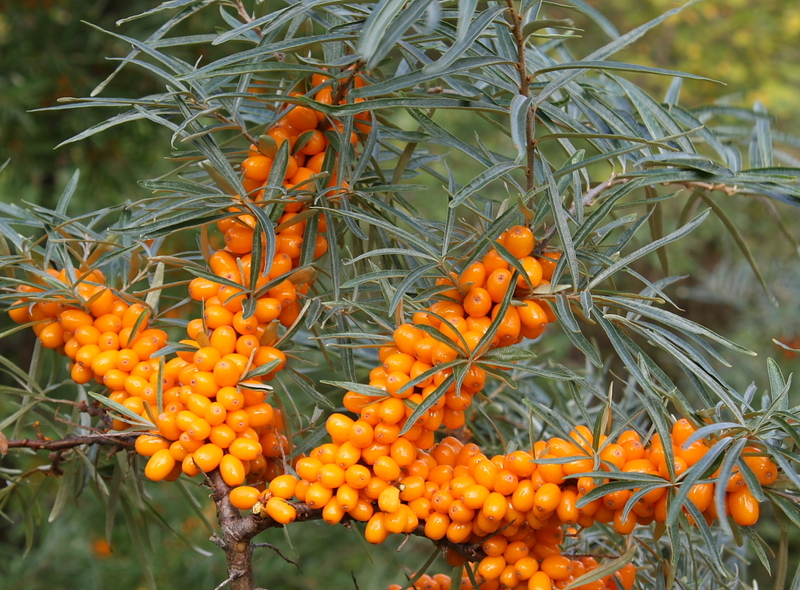 A powerful antioxidant, Sea Buckthorn is known as Nature’s most balanced fruit. Bursting with a wide variety of vitamins and minerals such as, vitamins A, B1, B2, C, D, K, P and omeaga 3, 6, 7 and 9. 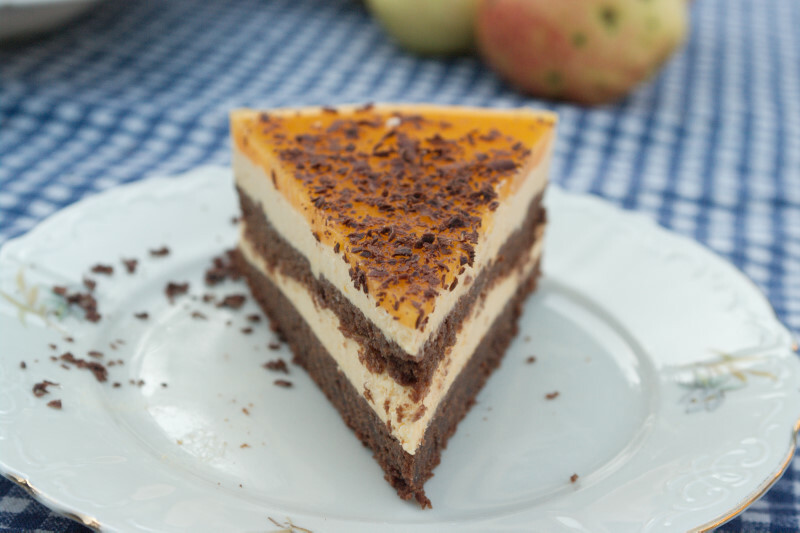 Now, Sea Buckthorn is making its way in to some of the most adventurous chef’s kitchens and becoming a very popular alternative in household recipes. Use Sea Buckthorn berries instead of more traditional fruits in your favourite recipes. 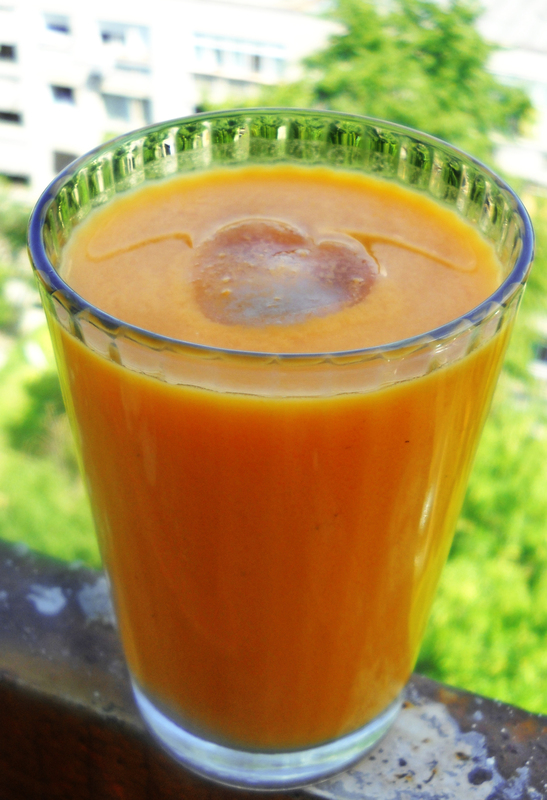 With a sweet, sharp flavour, Sea buckthorn berries add a fresh twist to many recipes and also make a refreshing health juice drink. Studies have shown that Sea Buckthorn can help with cardiovascular, memory, growth, anti-inflammatory, and skin health. Sea Buckthorn berries are popularly used in Denmark, especially in homemade pies and jams; a great alternative to more traditional berries. 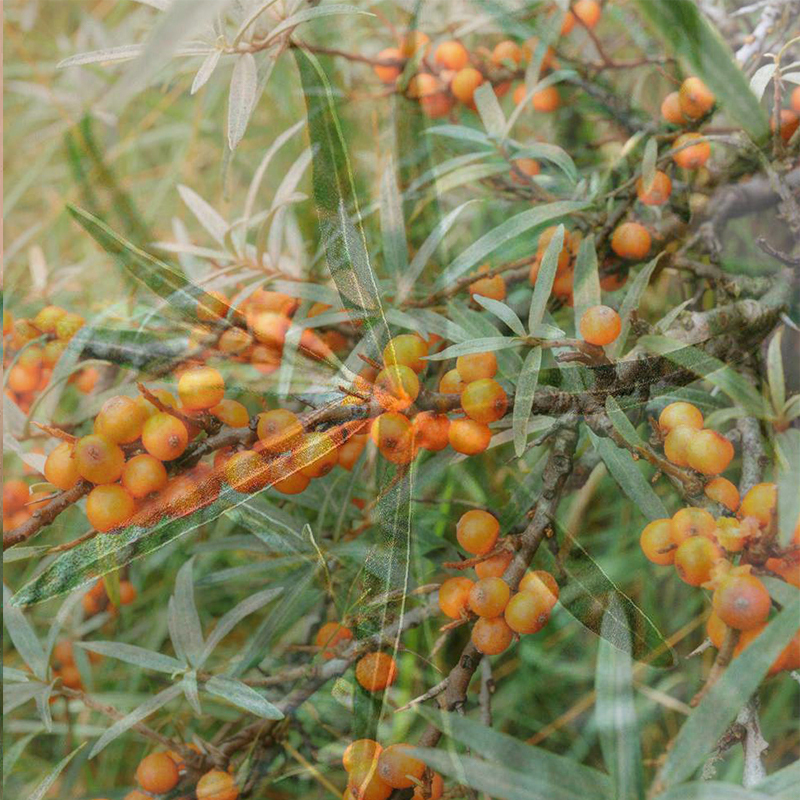 As its name suggests, Sea Buckthorn thrives along the coast. The berries are ripe in autumn and can be picked to use at home. If you’re planting your own Sea Buckthorn shrub or hedge, they make a fantastic windbreak and are just as suited to inland positions as they are coastal sites. Hippophae Rhamnoides has unusual silvery, grey foliage that contrasts wonderfully with the brightly coloured berries. Sea Buckthorn is also a key ingredient in our Mixed Coastal Hedging Packs – perfect for achieving a wildlife friendly hedge with year round interest.